The Football League is contested through three divisions. The third division of these is League Two. The top three teams of League Two were automatically promoted to League One and they were joined by the winner of the League Two play-offs. The bottom two teams in the league were relegated to the highest 'non-league' division, Conference National. Rotherham United win 3–0 on aggregate. Dagenham & Redbridge win 7–2 on aggregate. Dagenham & Redbridge are promoted to Football League One. ^ a b c d e f "English League Two statistics 2009/2010". 18 May 2010. Retrieved 18 May 2010. 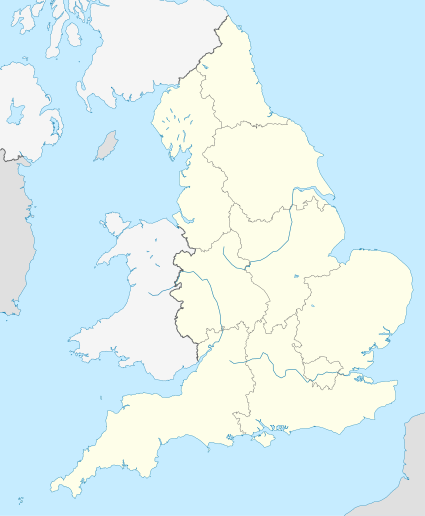 ^ "English League Two – Top Scorers". ESPN. ESPN. Retrieved 12 April 2010. This page was last edited on 23 February 2019, at 16:23 (UTC).